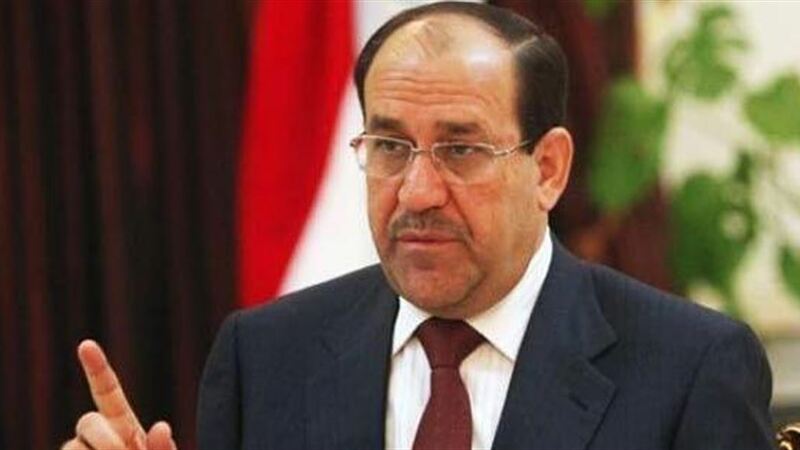 The media office of the leader of a coalition of state law, Nuri al-Maliki, on Sunday, that tomorrow will be announced the largest bloc. The director of the office Hisham Rikabi in a brief statement received Alsumaria News a copy of it, "the contacts between the law and the opening and the Kurdish parties and the national axis and talk about the announcement of the largest bloc tomorrow." The political scene in Iraq is a wide movement among the winning forces in the elections that took place on 12 May 2018 to form the largest bloc in preparation for its mandate to form the next government.